It is my honor to welcome you to the First International Multidisciplinary Breast Conference co-sponsored by the UAE Chapter of the American College of Surgeons and the American Society of Breast Surgeons. The conference will reveal up-to-date management of breast cancer from screening to diagnosis to treatment. It will highlight the importance of multidisciplinary care in managing breast diseases. The meeting will also promote breast subspecialization among different medical specialties that deal with breast diseases. The participation of world-renowned speakers as well as authoritative national experts in the field will ensure a fruitful and productive meeting. In addition to the one and a half day of comprehensive general sessions, there will be two pre-conference workshops and two special breakfast sessions. 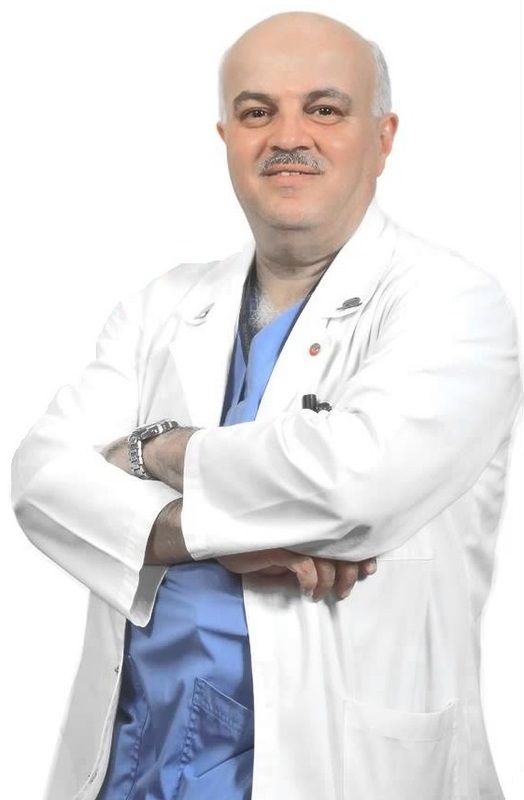 Prof. Safwan Taha, MD, FACS, FRCSGlasg.